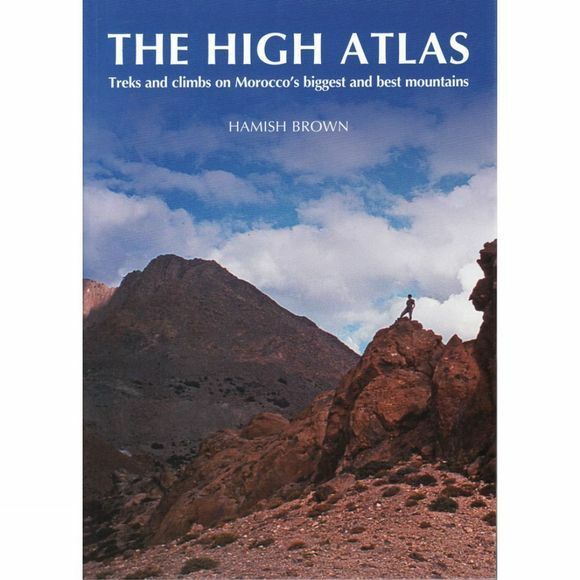 This guide is an inspirational first-hand (and foot) account of the challenges of Morocco's High Atlas mountain range. Detailing how treks and climbs can be completed, it is a mix of the renowned author's reminiscences and descriptions of how best to tackle these mountains to find their most rewarding treks and climbs. Morocco's Atlas mountains form an extensive series of ranges across Africa's northwest and the High Atlas range contains the highest peaks of all, with endless tops of over 3,000m and some of over 4,000m. A few of the really big hills stand in serene isolation, so isolated that they can have their own distinct plantlife. Travelling through the valleys is every bit as important as success on the mountains. Trekking through the range or reaching the summits are great achievements but the High Atlas experience is fundamentally enhanced by the people of the valleys and village life. Berber tribes have lived in the valleys for thousands of years and local people and culture provide just as many memorable experiences as reaching the surrounding summits.